Red Bull and Toro Rosso will evenly share the new Formula 1 personnel Honda will deploy this season as its prepares to supply engines to two teams. The decision made by Red Bull to switch from Renault to Honda means the Japanese manufacturer is responsible for two teams for the first time in the V6 turbo-hybrid era. While exact figures are unknown as Honda does not disclose its staffing numbers, it has had to increase F1 personnel on the ground to supply engineers and mechanics to the two teams. Honda F1 technical director Toyoharu Tanabe will be in overall charge of the F1 project with each team assigned a Honda chief engineer. There is also an increase in personnel at Honda’s research and development facilities in Sakura and Milton Keynes to develop and prepare twice the number of engines, and Honda has “strengthened the functionality” of its mission control rooms at those locations to deal with working for two teams on race weekends. FIA regulations mandate engine manufacturers supply all teams equally, but Tanabe said “it’s not just a case of supplying the two teams with the same technical hardware”. “We will also treat them equally in terms of the resources we allocate to manage our operations and on the development side,” he said. 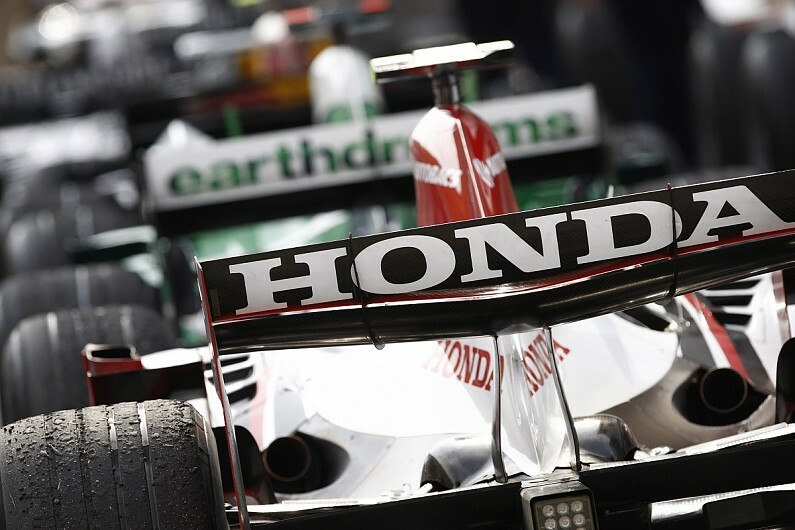 Honda has not supplied two teams in F1 since its works team was supported by the Super Aguri outfit in 2008. But it began preparing to expand its current F1 programme in 2017 as it had provisionally agreed to add a Sauber customer deal to its then-works McLaren partnership. 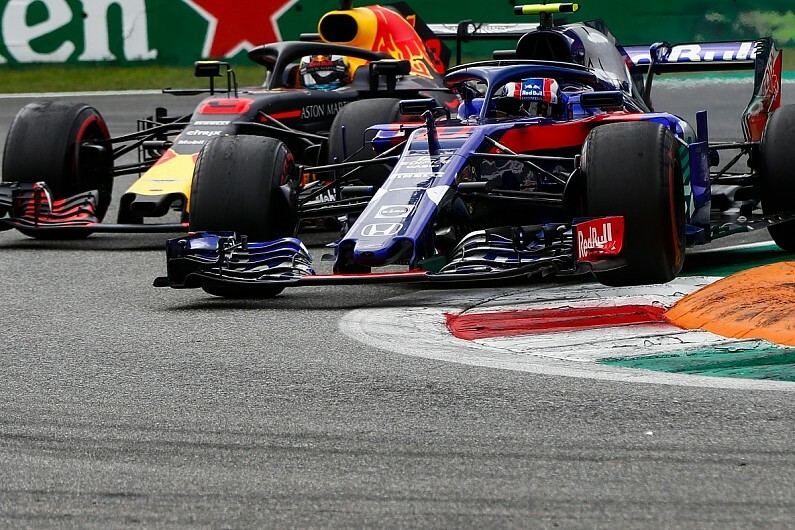 Now Honda is officially supplying two teams, Toro Rosso team manager Graham Watson said the use of its new recruits effectively amounts to “we keep 50% of the Honda personnel who worked with us in 2018, and Red Bull gets the other 50%”. He said: “So, both teams get half the 2018 guys and half new Honda personnel. I think that’s the best and fairest approach. “Given we have new people on board, we need to do our best to integrate them within the team and find the best practices to work efficiently with each other.